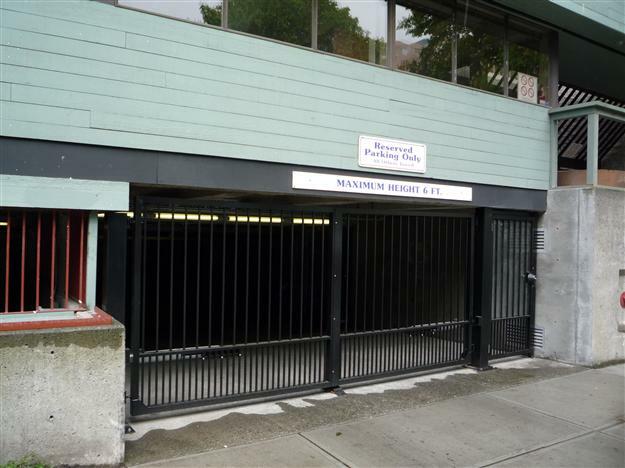 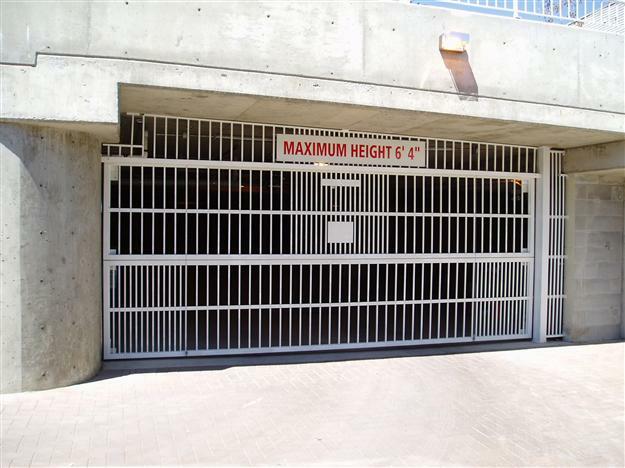 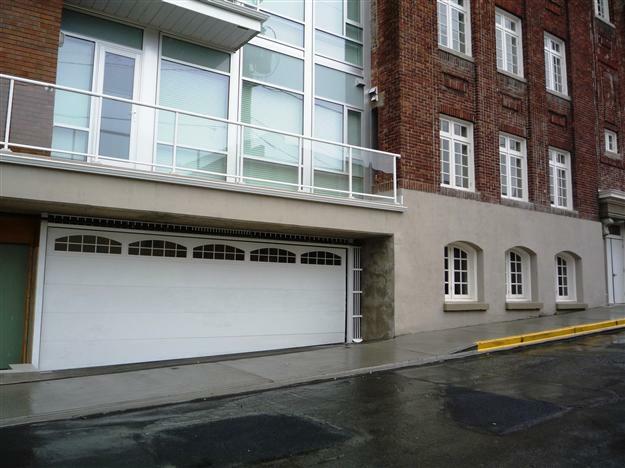 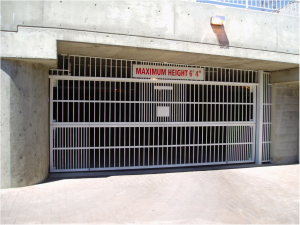 Harbour Door Services are the leading experts in the installation and service of overhead parkade doors and operators in condos, apartment buildings and commercial applications. 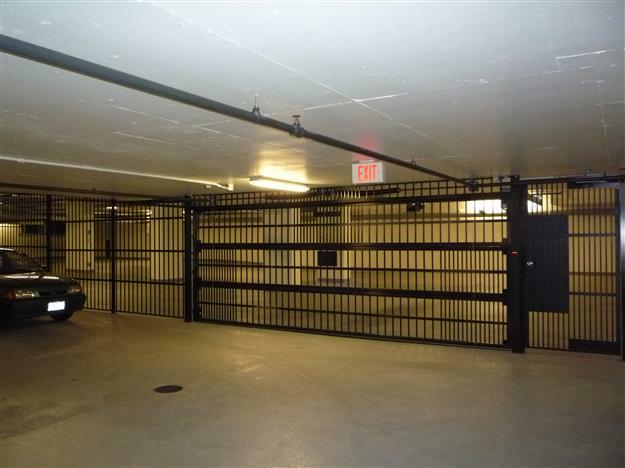 Custom fabrication to suit specific site conditions. 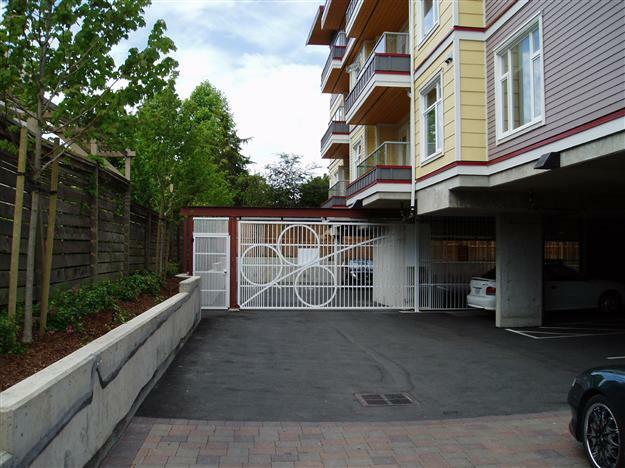 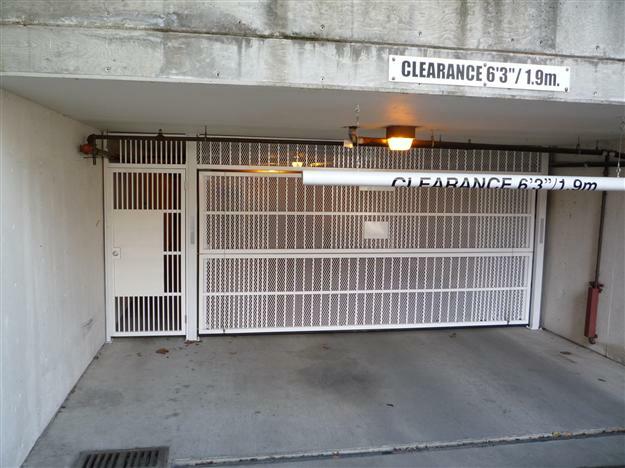 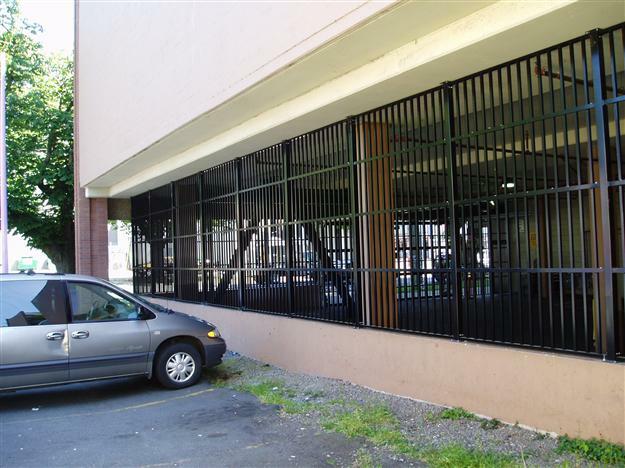 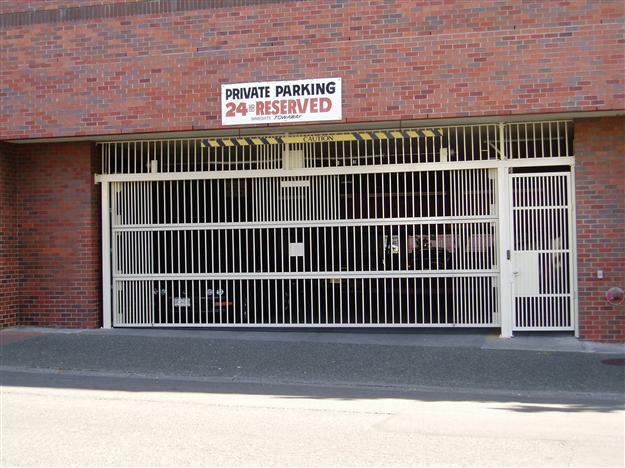 The gate is constructed of low maintenance, powder coated aluminum pickets, which allow for visibility and ventilation. 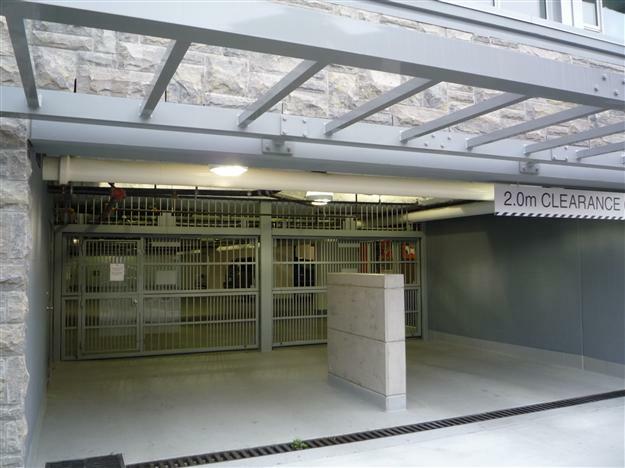 Supply and installation of security fascias above doors, side aluminum infill, pedestrian gates and security fencing. 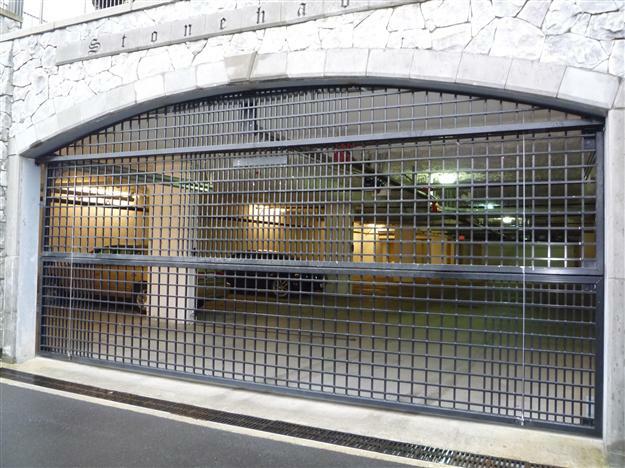 Security options which include concentrated pickets, aluminum mesh, privacy panel sheeting or Lexan. 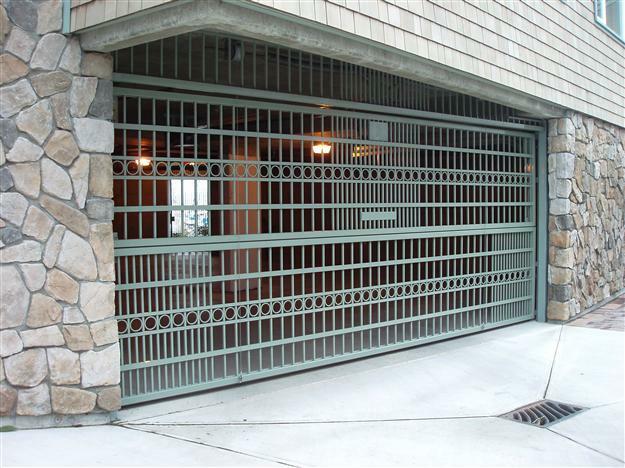 Gates are typically mounted on a welded steel “H” frame for strength and durability. 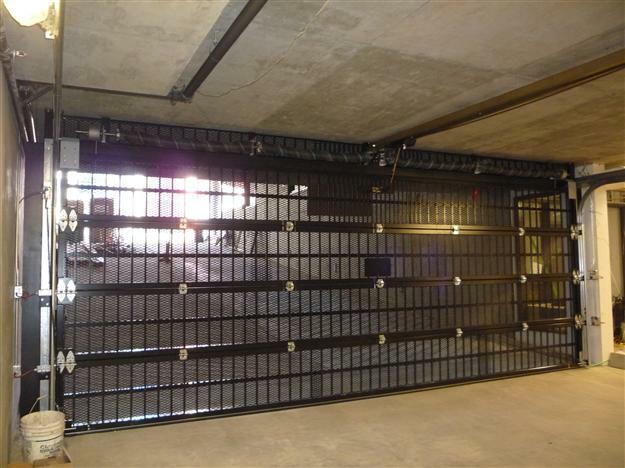 Overhead door hardware is custom ordered based on the needs of the building. 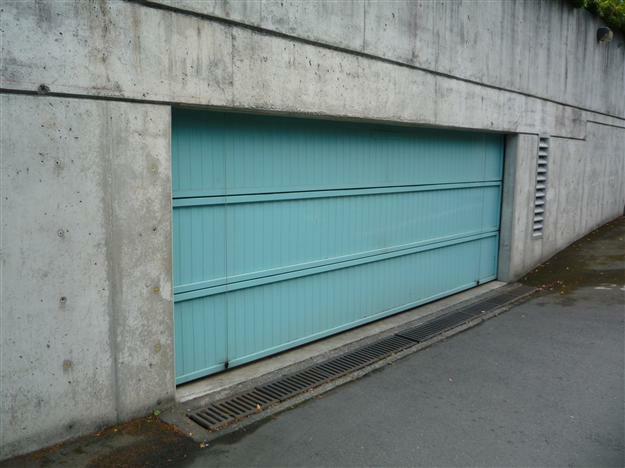 We can offer high cycle springs and rollers, vibrasonic isolators and special track for low headroom applications. 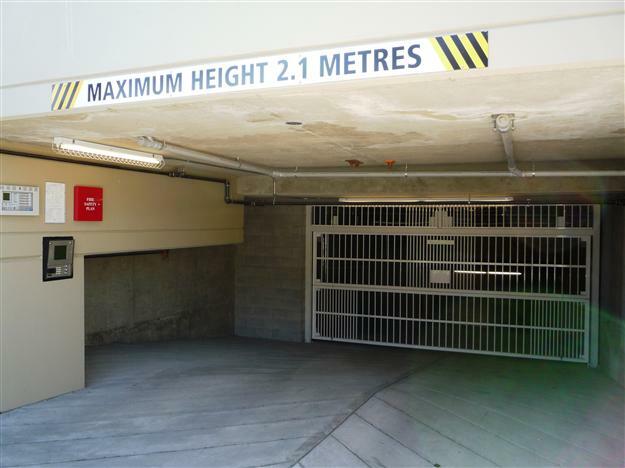 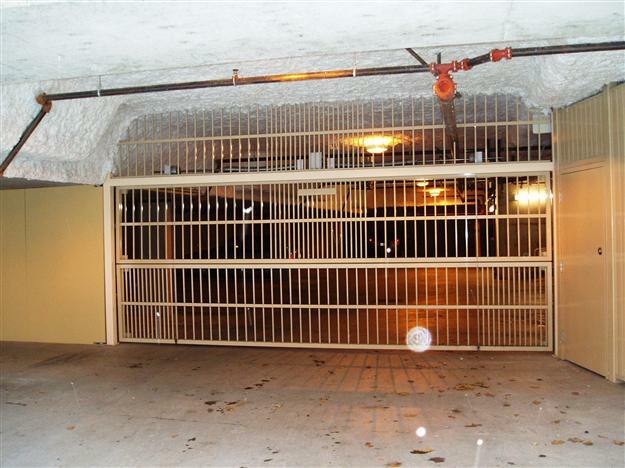 Special electric operators designed for parkade applications are used. 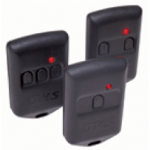 They feature easy manual disconnect, quieter operation and high cycle usage.